The Nehru Trophy Boat race is a very popular event held in the Punnamada Lake near Alappuzha in Kerala. The competition of the 'Chundan Vallams' or Snake Boats in English, is the most popular event of the race. These glorious snake boats contend for the prized Jawaharlal Nehru trophy. The race is held each year on the second Saturday of August and is a major tourist attraction. In 1952, the first Prime Minister of Independent India - Jawaharlal Nehru visited Kerala. He took a boat trip from Kottayam to Alappuzha and was ushered by huge snake boats. The Prime Minister was given quite an energetic and pleasing reception by the people of Alappuzha. The incredible excitement of sailing in a snake boat made Jawaharlal Nehru present a trophy to the winner of the boat race. The trophy is designed like a replica of a snake-boat in silver which is placed on a wooden abacus. The Snake Boat Race is a remarkable festival which encourages a sense of unity, alliance and sportsmanship. 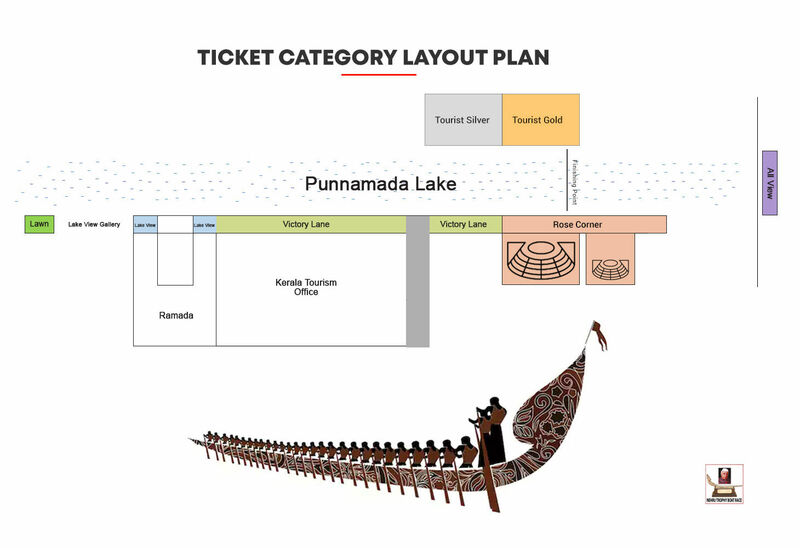 The celebrations in this event include folk dance performances along with loud drum beats and songs called 'Vanchipattu' that harmonize and encourage the oarsmen and spectators into frenzy and promotes a thrilling sensation in the entire race. The Race is Alappuzha's most significant tourist event, the snake boats are sponsored by different villages and people from all over the world come to watch and enjoy the race. The competition is rigorous, as each boat with over 100 rowers, race to the finish line with the sound of inspiring and thriving music.